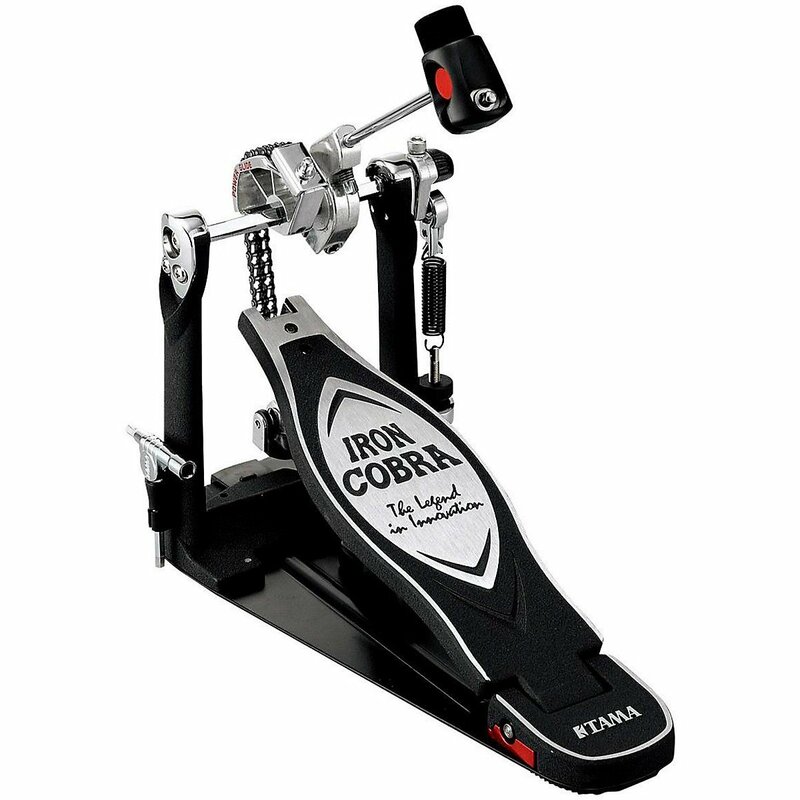 The Iron Cobra achieved its legendary status because of its ability to strongly support both the artistic and logistical requirements associated with the art of drumming. Since its inception - smooth, effortless performance and unparalleled response have been hallmarks of the Iron Cobra. In its efforts to expand the boundaries of this original design, TAMA has continued to work at improving the Iron Cobra, always with an eye towards bringing drummers closer to their own creative objectives. 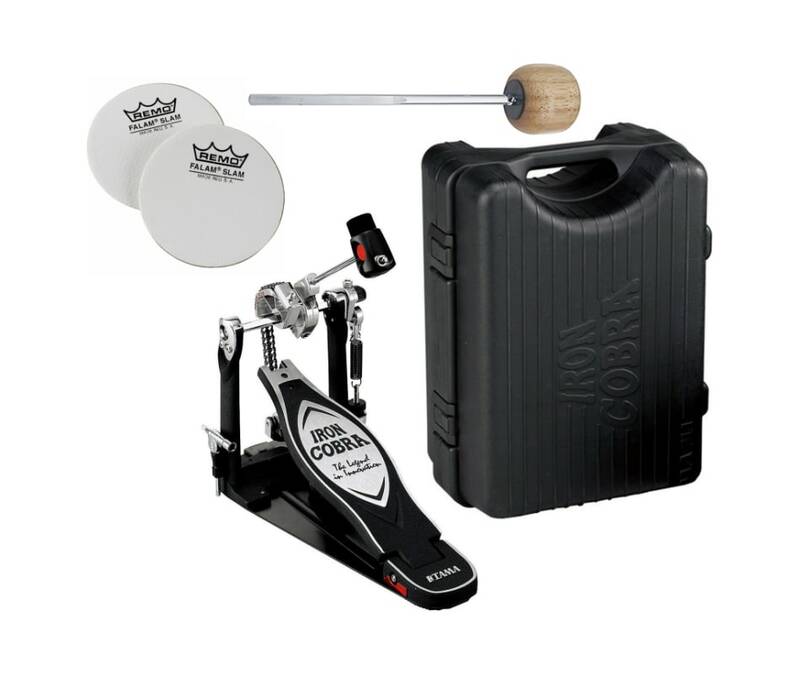 Now, through meticulous analysis of the Cobra's performance under the most demanding conditions, and input from some of the world's best drummers, TAMA proudly introduces the smoothest, best performing, and most reliable Iron Cobra ever. 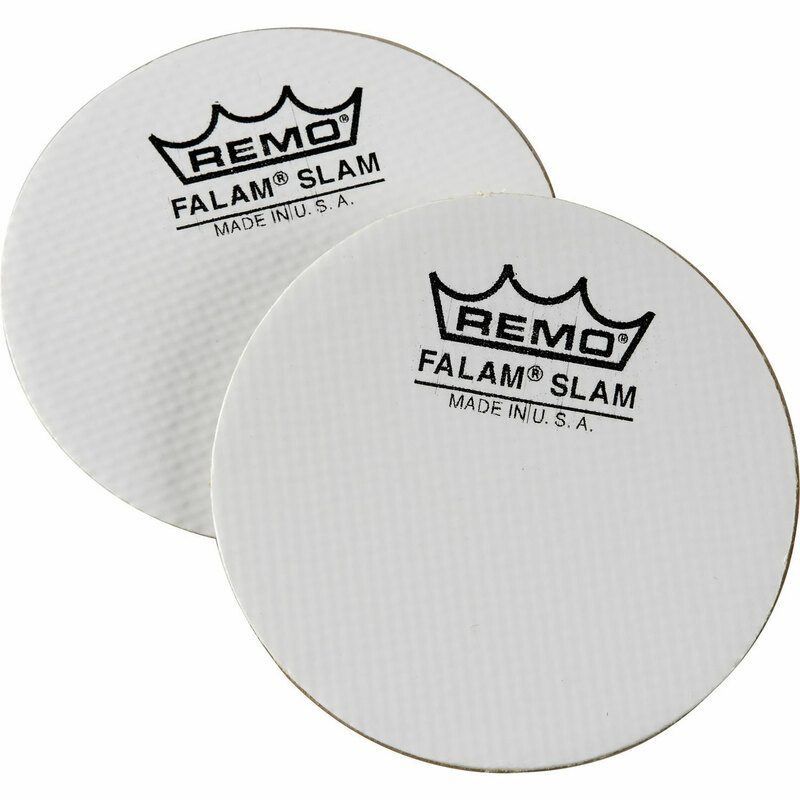 Protect your heads with Remo's high-tech batter badges made of Kevlar and Mylar. The Iron Cobra achieved its legendary status because of its ability to strongly support both the artistic and logistical requirements associated with the art of drumming. Since its inception - smooth, effortless performance and unparalleled response have been hallmarks of the Iron Cobra.